Last week we covered chapter four which talked about the TCP/IP and the DoD models and what role they cover in networking as we learned that every application like FTP, DNS, DHCP depend on it. 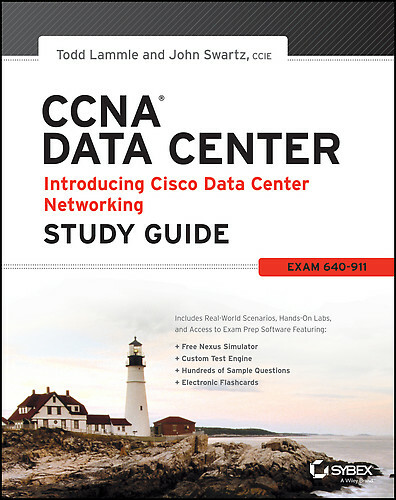 Like always post questions if you have any about the book CCNA Data Center Study Guide from Todd Lammle. I’ll continue to cover topics of each chapter of the book, plus any examples the book offers and to get an idea of what the Cisco exam would cover. Let’s go over chapter five. My thoughts: If you have been around IPv4 addresses you might be good on this chapter, towards the end of the chapter I would look at IPv6, we don’t talk about subnetting yet that’s next week. 🙂 Pretty short chapter this week post questions below if you have any on this chapter.